Access all of your data using GraphQL and OAuth 2. Single Sign On designed as the ultimate solution for digital identity. Subscribe to streams of your own data to derive insights or automate workflows. Integrate your personal data vault into blockchains, software, and more. Publish a live story from your life. Create story feeds from searches and publish on your blog. Supports publishing platforms like Wordpress, WIX, SquareSpace and more. 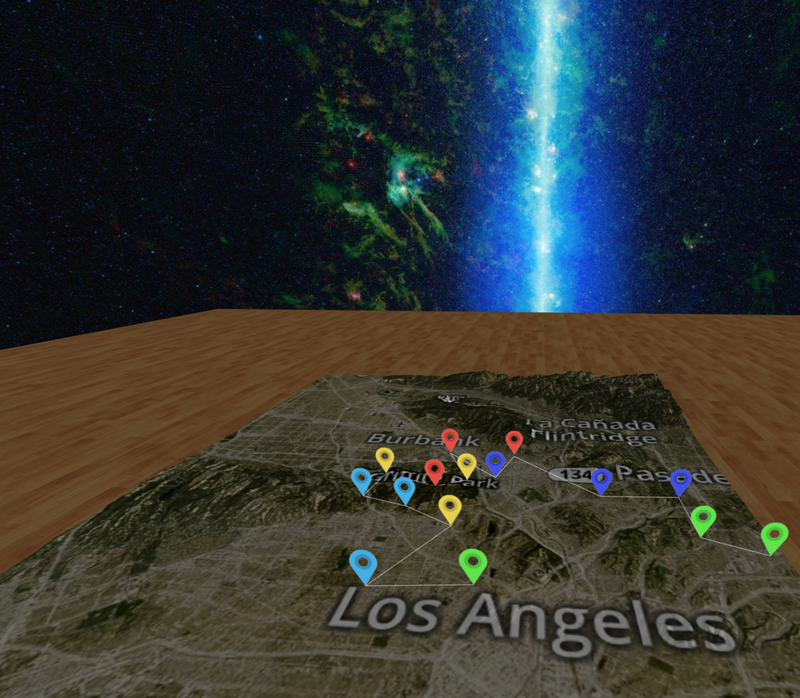 Explore some of your favorite life moments in virtual reality. 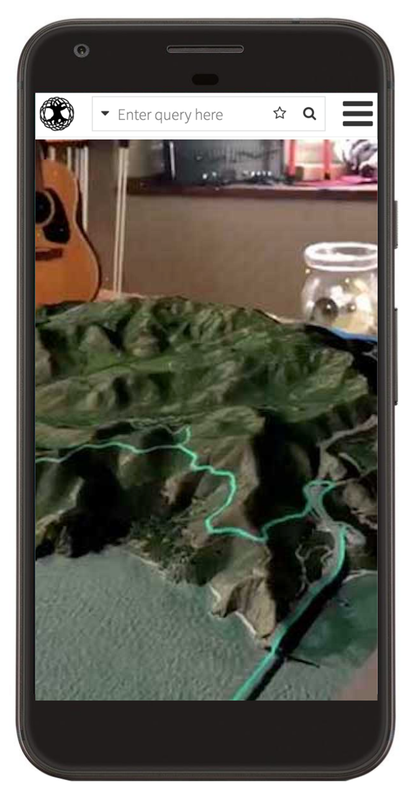 Relive your footsteps in Augmented Reality using digital breadcrumbs. Explore physical threads in time and space. Time travel back to favorite destinations. See where your history meets the earth as data in real space.